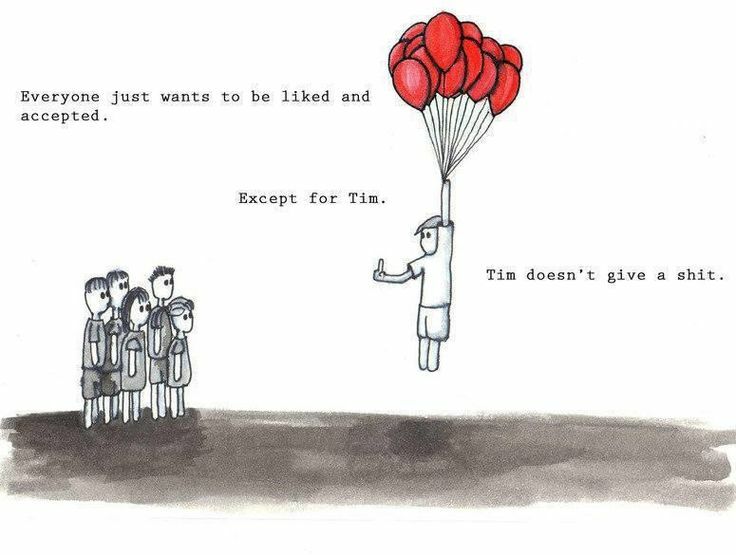 Fitting in or standing out is a perennial dilemma for the gifted, from early childhood to adulthood. How many of us have been told that our kids have “social skills” problems? Indeed, how many of us have occasionally wondered about our own social skills?! Young kids who can read and understand things in advance of their years, can have a hard time fitting in and making friends within their age group. For a start, their interests may be different to those of their friends, but their passion is such that they just want to talk about them all the time. An endless stream of facts about dinosaurs isn’t that appealing to a six year old who would rather play football. They may also be impatient when others don’t grasp things as quickly as they do and have the potential to be quite bossy and overbearing, especially if they are one of those who loves rules and complexity. At this age, it is a bit much to expect your gifted child to understand that he may be driving people away by just being himself, but it’s very hard as a parent, to watch your child constantly be isolated and rebuffed; the one who is never invited to the party. Sometimes, as parents, we can get drawn into thinking that there is something wrong with our child and we desperately try to fix things for them and to force friendships. It can be very isolating for us too, as most other parents don’t really understand the issues we are dealing with. Later, just like any other teenager, they will feel a very strong need to conform. Their peer group from here on, takes on a much greater importance and, I’m afraid, your reign as the most important person in their eyes is about to come to an end rapidly! There is no escaping the fact that they are different to the majority, so they can’t be the same as everyone else and still be true to themselves. Some may well fly through these years with little trouble, particularly if we have managed to help them feel comfortable with themselves so far. However, many will purposely underachieve in order to fit in and be accepted, particularly girls. Others will embrace their “differentness” and may appear somewhat eccentric. All teenagers struggle to find their own identity but, for the gifted, it can be even harder. They tend to be very intense and to think things through in great depth and detail and can end up completely tied in knots. The dangers of going through this struggle alone and without an understanding ear cannot be overestimated. New members are always welcome, but we would appreciate it if you could let us know if you plan to come so that we have an idea of numbers. (gaswicklowdublin[at]gmail[dot]com) Details of the group can be found here. This entry was posted in Events, Support Groups and tagged fitting in, GAS, gifted, parenting, Support Groups on September 29, 2014 by Catherine Riordan.